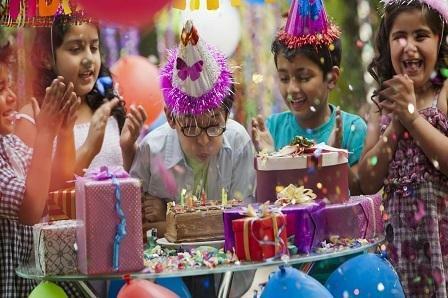 At the Heera Vatika, we have perfected the art of hosting birthday parties for almost all age groups, especially children. Most importantly, we understand what children enjoy and we have a feel for what grown ups enjoy, especially when it comes to birthdays celebrations..
After all, you are born only once. And, each birthday, therefore, must turn out to be a memorable one. At the Gokul Garden, we can do just that.